Get outdoor urban styling with new age technologies with the Columbia Norwester Anorak Jacket. 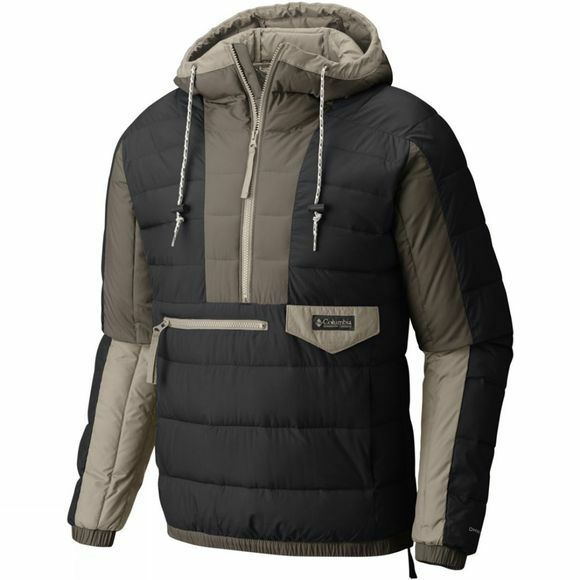 This jacket will keep you warm and dry and has been crafted with a water resistant outer shell. 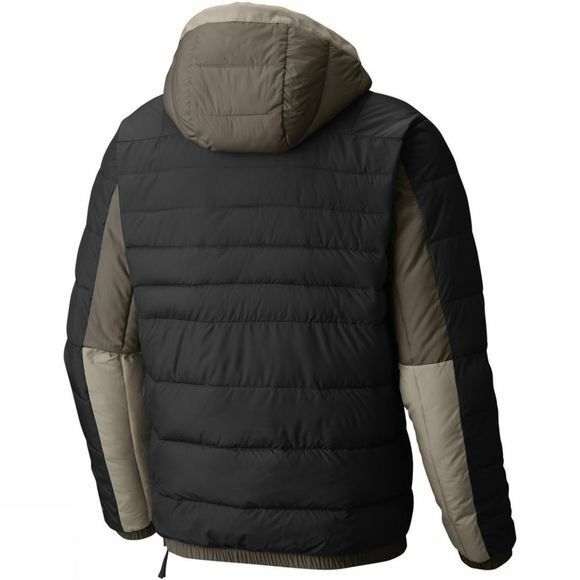 This has been lined with Omni-Heat thermal reflective lining and synthetic insulation in order to trap in heat and send it back to your core, keeping you nice and warm. A size zip entry system allows you to quickly get into the Norwester Anorak jacket and a zippered chest pocket is perfect for keeping your cell phone stored.